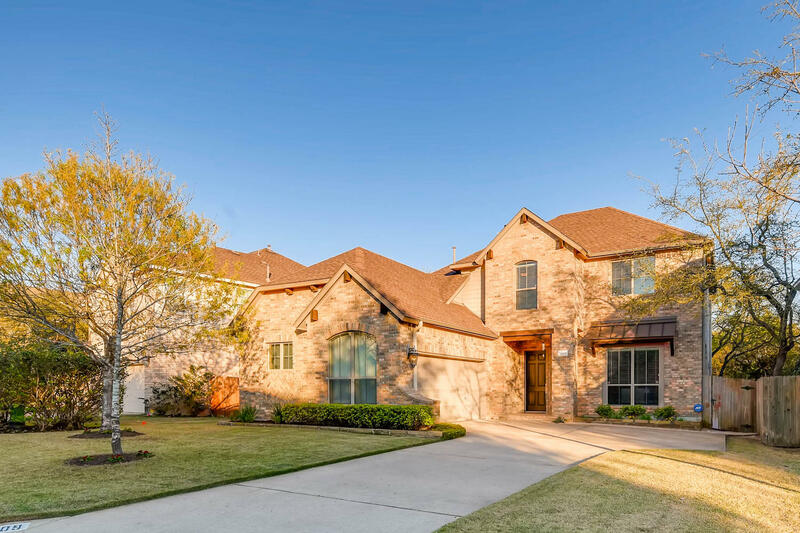 Enjoy this gorgeous home in Meridian that features an open floor plan with a spacious kitchen that opens to the dining and living areas. The sunny breakfast nook also offers another area for easy dining. The large loft upstairs can be a game room or a home theater area. This home is well designed and provides lots of great storage space. Additionally, it’s wired for Google Fiber! Outside, you’ll have added safety with a long driveway and the backyard has a good mixture of sun and shade, especially in the summer. Meridian is a very active community with regular neighborhood events and activities. This home is within walking distance to the pre-k/elementary school and the pool! To make an appointment to see this home or get more information, give us a call at 512-330-1004!